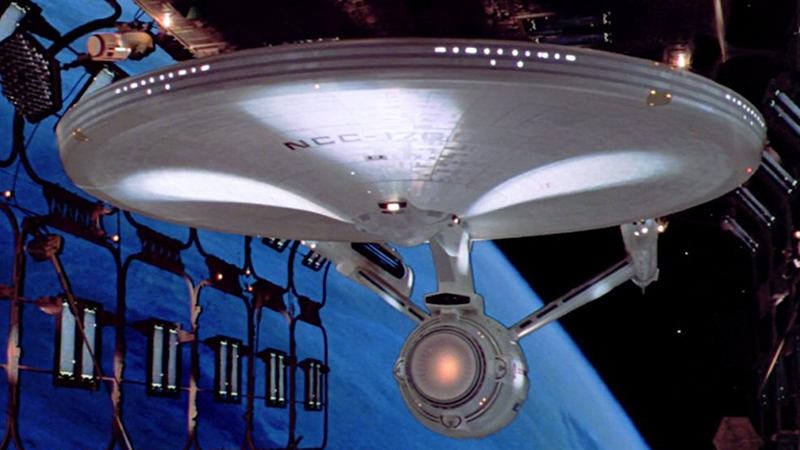 Notes: With the development and impending launch of newer classes of starships such as the Excelsior class, the aging Constitution class ships were quickly becoming obsolete. 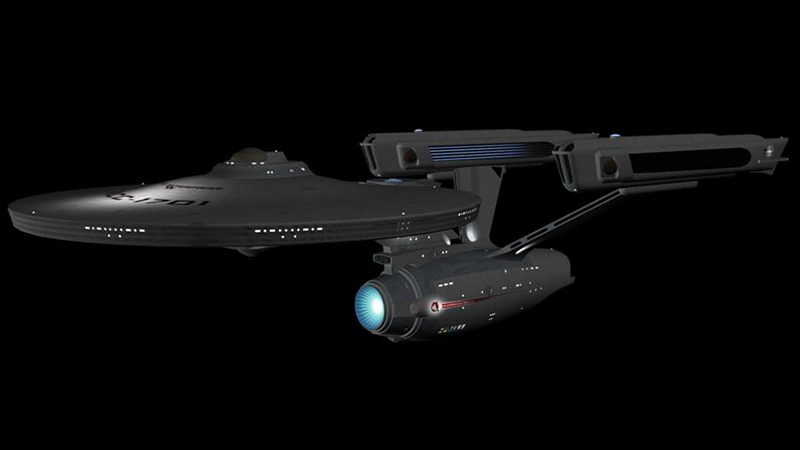 Not willing to retire the proven design to rely solely on the new Excelsior class, Starfleet under took a complete refit of the Constitution class, creating an almost entirely new class of ships. With these new systems the Constitution class served the Federation for another twenty years. As to prove the class' abilities yet again, the Enterprise and Enterprise-A under Capt Kirk, played pivotal roles in defending the Federation and creating a lasting peace with the Klingon Empire before the class was retired from service. 2286 - U.S.S. Enterprise-A launched from San Francisco Fleet Yards. 2293 - U.S.S. Enterprise-A decommissioned. The Constitution refit class was retired from service after the larger and more capable Excelsior class became Starfleet's flag ship class.